The above phrases immediately bring up the keywords Hotels, Online Hotel Bookings & Trivago in the minds of every viewer. 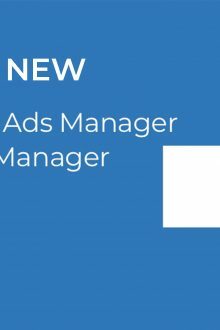 A brilliantly managed video marketing campaign by the marketing Team of Trivago along with Trivago ad guy that manages to grab the attention of the target audience, create brand recall, ensure audience retention and most importantly hit the minds of the consumer with the relevant business keywords. The strategy of using an in-house employee as the face and voice of Trivago actually paid off. 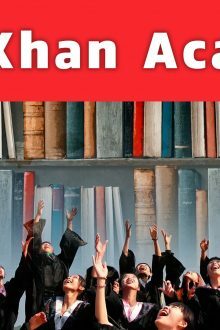 The Trivago ad guy as he his known in the media and advertising industry also went on to become the poster boy on social media inviting criticism, applauds as well as memes. 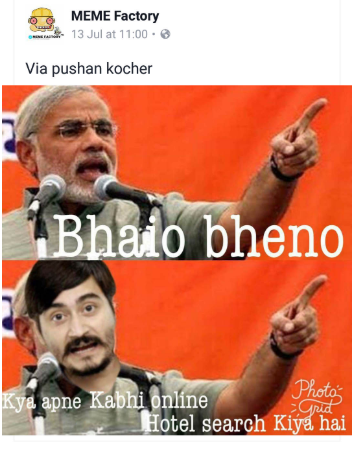 Ladies and Gentlemen presenting to you Mr.Abhinav Kumar, yes the guy who just pops up in your social media, television, banners and keeps on repeating “Kya apne kabhi online hotel search kiya hai?” or “Hotel? Trivago”. Mr.Abhinav Kumar is not just any random guy who auditioned and cracked the deal for the Trivago ad. 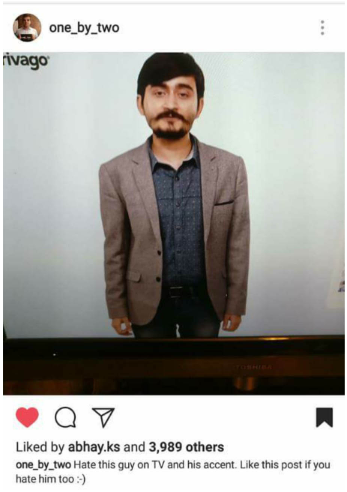 The guy who works with Trivago as the Development Head for Trivago India and has lately become the meme template for every social media enthusiast. Hailing from Ranchi in the industrial and mineral rich state of Jharkhand, Kumar is now based out of Dusseldorf, Germany. How Abhinav made it happen for Trivago? But Trivago and Abhinav kumar were doing things and were quite confident of their marketing approach. The idea was to help the Indian middle class search affordable hotels online and in order to achieve this feat, the company opted for a lesser known in-house face rather than paying a hefty amount for a Bollywood star or a well-known face. The idea clicked, thanks to his not so friendly television presence, his odd timings and a bit of attention seeking dialogue delivery. The risk paid off and Abhinav became the face of the hotel search engine company for India or the Trivago ad guy. The biggest advantage for Trivago came in the form of the attitude, positive intent and ownership towards the ad shown by the man himself. 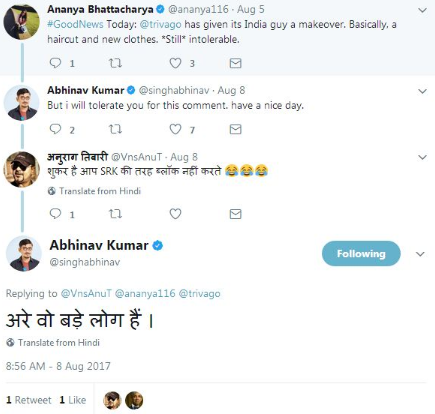 Abhinav was a big sport in welcoming the criticism he received for the Trivago ad due to his not so television friendly approach as well as re-sharing the memes and trolls directed towards him. All this contributed in making the video marketing campaign of Trivago go viral, which many leading companies fail to achieve even after spending millions of dollars across platforms. 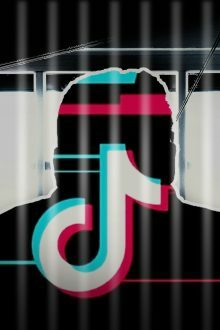 The fact that Indian audience had a new face in the meme market also clicked and this helped in multiple re-sharing of the video ad across platforms thereby ensuring maximum reach for the marketing campaign without the company spending for it. What other Brands & Media Agencies can learn from the Trivago Ad? 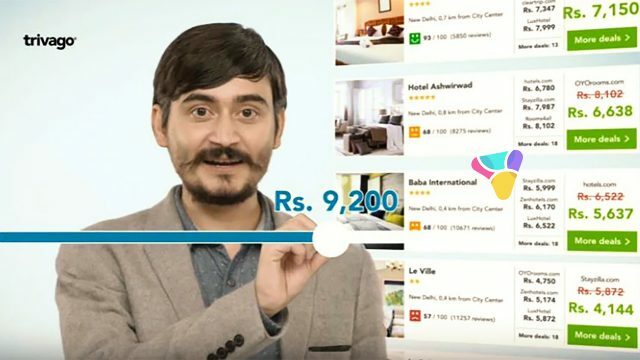 Best use of Budget Allocated– Trivago invested heavily on the quality of the video content, paid marketing, TV Ad slots etc instead of hiring a known face for the ad. 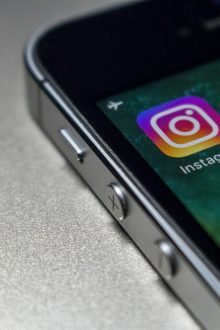 This eventually helped the company in saving millions of dollars which they were able to invest in marketing the campaign across platforms to ensure maximum reach and engagement. Takeaway: Spending millions of dollars on a popular face or an influencer not always pays off. Connect with the Audience- The video ad campaign received many criticism and trolls initially but the positive intent of the company and the man himself (Abhinav Kumar) turned the tides for them in India. This is where the strategy of selecting a common man prevailed. In majority of the cases a celebrity would have failed miserably to connect with the audience in such a sporting manner and manage the online reputation management for Trivago. Takeaway: Brands have to figure out a strategy of handling social media hate and troll in a positive way possible rather than just ignoring the attention. This unwanted attention on social media has enormous potential of making your content go viral. Eat Work “Trivago? Hotel” Sleep Repeat- After the launch of the video across public platforms, the video was everywhere repeating the message “Kya apne kabhi online hotel search kiya hai?”.The video became part and parcel of the life of every person spending time on social media and TV. The content was spreading like fire and to ensure it continued to burn with the same blaze, the trivago team went on to create more such video ads with Abhinav Kumar using the same format and dialogue delivery but with a more customized approach. This strategy ensured in creating a never ending brand re-call amongst the audience for Trivago and most importantly the Trivago Ad Guy. Takeaway: Don’t relax and don’t experiment too much. Continue the good work with the right intent surely the goals will be achieved. Never Underestimate the Power of T.V- The biggest mistake that many brands commit for their video marketing campaign is by ignoring TV. No doubt India is amongst the leading markets for social media giants with one of the largest user base but still TV holds a majority of viewership share. Trivago ensured its presence on all platforms but ensured TV viewers get the maximum importance out of the lot. Based on a survey by leading marketing research company it was found that, TV still accounts for around 66% of the total viewership share even after the launch of popular OTT platforms like that of Netflix & Amazon prime in India. Takeaway: 66% is a way big number to ignore and divert the resources to social media or any form of online medium. Here we have an important note for all brands looking to make the maximum out of their video marketing campaign across multiple online platforms. Brands and companies can use SIVA (Smart Integrated Video Analytics) ,Brand Safety Suite (For Brands), Measurement suite (Impression Tracking) and other key video ad related tools & insights. 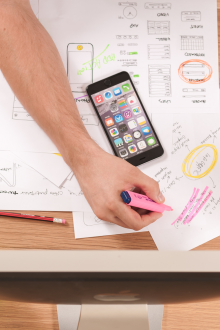 These tools can help you make the all-important decision of where all to advertise, when to advertise, whom to compete with, why to advertise on digital platforms etc using AI and machine learning. Brand Positioning with the Right Face: MakemyTrip choosed Alia Bhatt and Ranveer singh for their video marketing ads while trivago made a complete spin and went for something different. 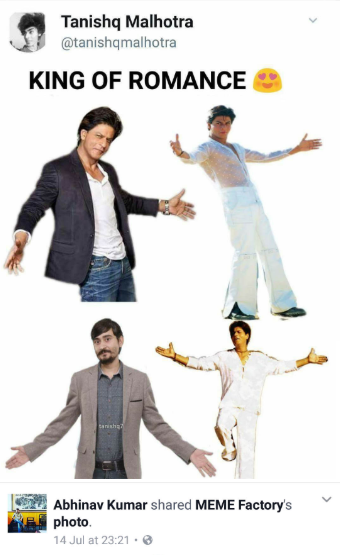 Although the super stars of the Bollywood got a makeover for the ad to have a sync with the TG but India knows they do not belong to the middle class. This is where the strategy applied by Trivago worked and people really positioned Trivago as a travel search engine that gives the best affordable hotels that the common Indian middle class can definitely afford. Takeaway: As mentioned above not always familiar or popular personalities do wonders for brands. The face of the brand or the brand ambassador should always be in sync with its TG so that the audience connects with the offering/product/service in a better way. The list of takeaways can be endless because when there is a benchmark you grab all the attention but the idea was to list key takeaways and we bet this is where Trivago made all the difference. Latest Update: The Trivago Ad guy Abhinav Kumar has joined P2P lending startup in India, PaisaDukan.com‘s Advisory Board.